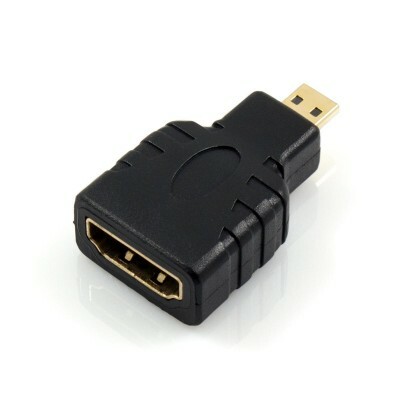 Converts Micro HDMI to Standard HDMI Seamlessly! 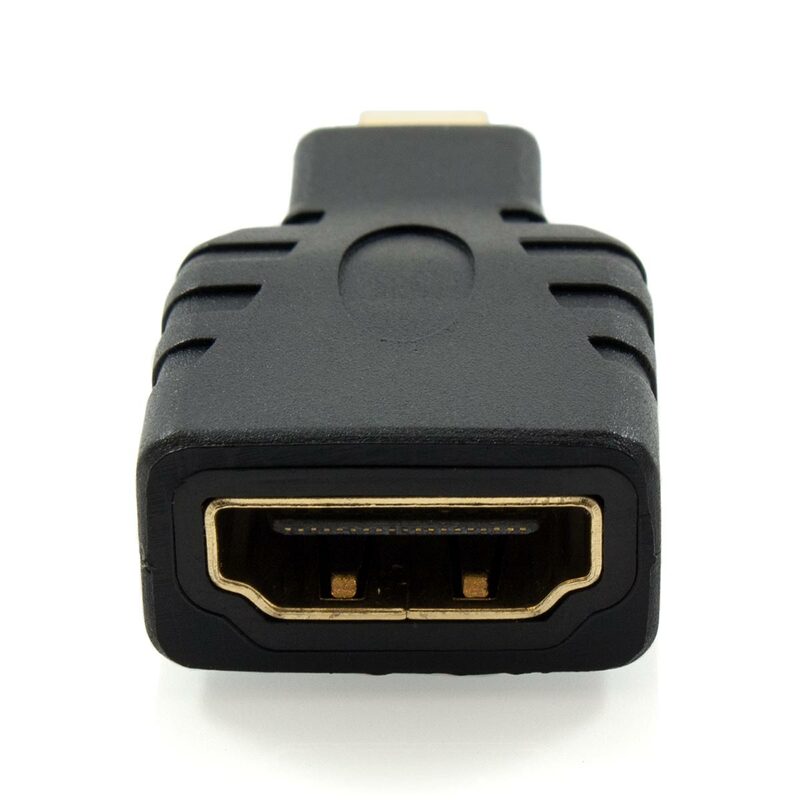 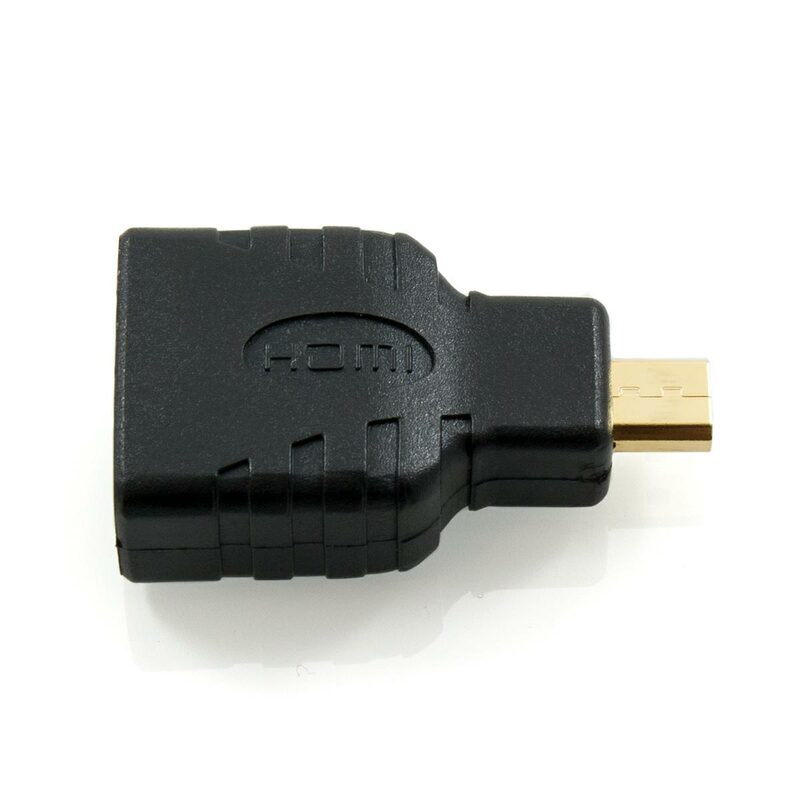 This Micro HDMI to HDMI Female Adapter is ideal to connect a wide range of portable devices which feature a micro HDMI connection (type D) to a high definition display with a standard HDMI cable (type A). 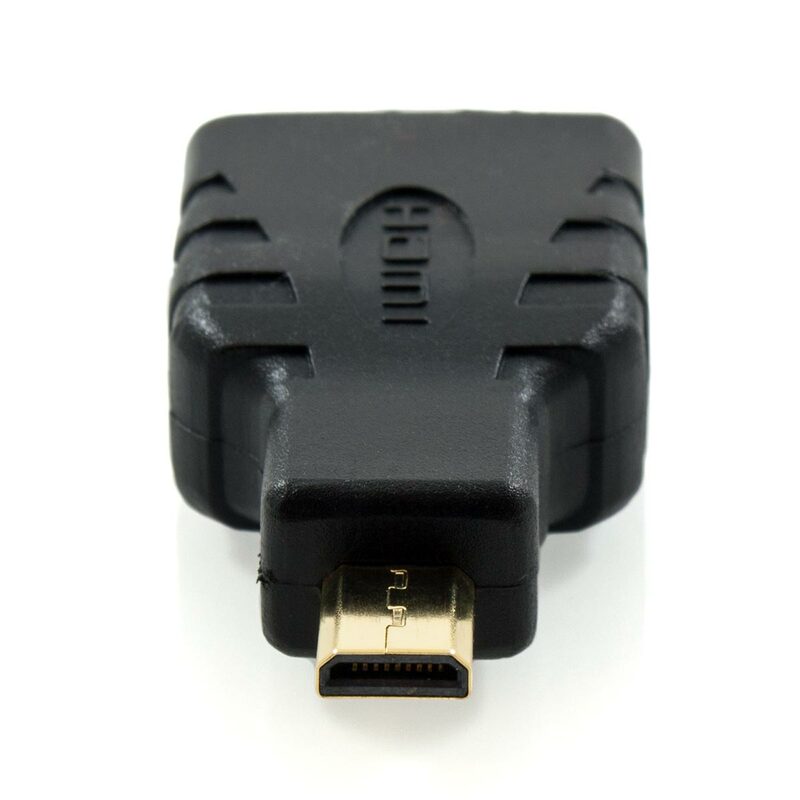 The robust nature of a HDMI connection will ensure that no quality loss occurs with the use of this adapter. All HDMI features are supported, including 4K, 1080p, 3D, Audio Return Channel, HDMI Ethernet Channel, HD audio and more.